CWI Gifts Burnt Ivory 6" Timer 2Pc Drip Candle. 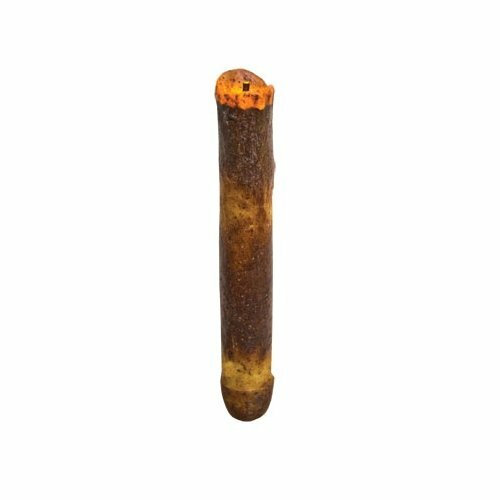 With a realistic candle look and flickering amber light this 6" LED taper candle has a grungy, tea stain-colored wax coating, featuring a faux burnt wick and melted appearance and is lit from inside for a warm candle glow. Built in 6-hour timer turns itself off and relights at the time it was set. Approximately 100+ hours on 2 AA batteries (not included).